Today I got the opportunity to play a preview version of upcoming puzzle-platformer, Wyv and Keep. Created by indie games company A Jolly Corpse, this grid-based adventure follows two treasure hunters, Wyv and his female companion, Keep. Wyv and Keep must make it through a series of deadly traps and stubborn obstacles to make it to the exit of each level. Wyv and Keep must work together to make it to the end of the level, and this can be achieved in single-player mode (the shift key worked as a character switcher) or in multiplayer mode, where both players take control of one character each. What was charming about the game play in the preview was the collaborative play between the two characters. Wyv and Keep need each other to complete the level, whether it be through box moving, standing on each other's heads to reach a higher place, or avoiding deadly traps and flaming spears. One adorable touch is that Wyv or Keep will cry their eyes out if the other has had an unfortunate accident-whether it be from a spear, spikes or water. The demo's difficulty curve showed how tricky this collaborative play will be later on in the full game. The games' style looks rather splendid too. Wyv and Keep adopts a retro style and is clear that the levels on offer in this preview are well thought-out. The levels take a little while to complete at times, especially on the trickier later levels, so this allows for plenty of time to enjoy the look and feel of the game. Thankfully this is carried over throughout each level that was available for me to play in the preview. Another nice touch is the scoreboard at the end of the level, which allows the player to see how successful they were at completing this particular level. Combine all of this with the charming music and sound effects, and it appears that this is the start of what could be a great game. I was alerted of this upcoming pixel puzzler by Adam Milecki via an email, who is currently trying to spread the word about the game. 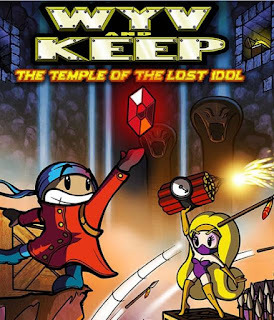 Adam stated that Wyv and Keep is "a bit reminiscent of games like Solomon's Key, Sokoban, and Spelunky." He also mentioned that the final version will include a "level editor to ensure plenty of replayability." 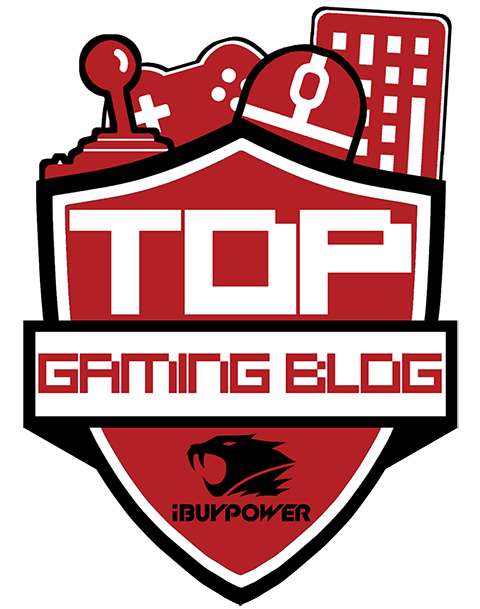 He stated that the creators were "former members of Fallen Angel Industries", who created games such as Streambolt and Commando. Wyv and Keep is fun, rather adorable and excellently designed. The collaborative play element is done very well here, and should bring many moments of enjoyment (and perhaps frustration on the harder levels!) with a buddy. I am sure the game play will be very addictive in the full version. The game is still in it's development stages, but when released, the planned platforms are PC, Xbox 360, PS3, Mac, iOS and Android, so plenty of people should be able to give this a go. If Wyv and Keep tickles your fancy, it can be pre-ordered for $7.99 from here.